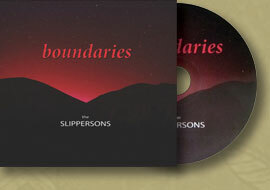 Boundaries is the first album by our "originals" band, called the Slippersons. This music is the result of a writing collaboration between myself and Peter Weinstock across several years. 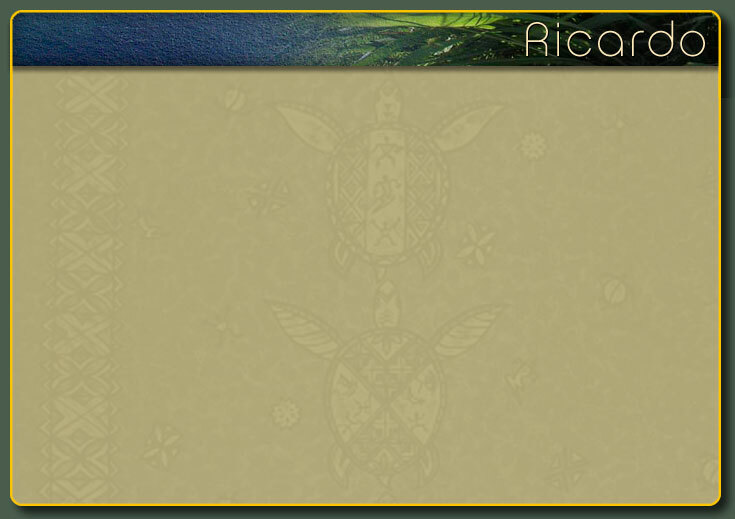 Our idea was a writing & composing partnership that would aspire to create world-class new music in modern terms - i.e. real jazz for these times. This album features all original music, with Peter serving as musical director and raising the bar for all of us, which you can hear in the music. There are several brand new songs, as well as some older ones that have been re-imagined. The writers/composers/arrangers on this album are myself (guitar & voice), Peter (keyboards), and one from Brian McCree (bass). The Slippersons band also includes Jesse snyder (saxophones), Robin Jensen (saxophones), and Joe Garguilo (drums).